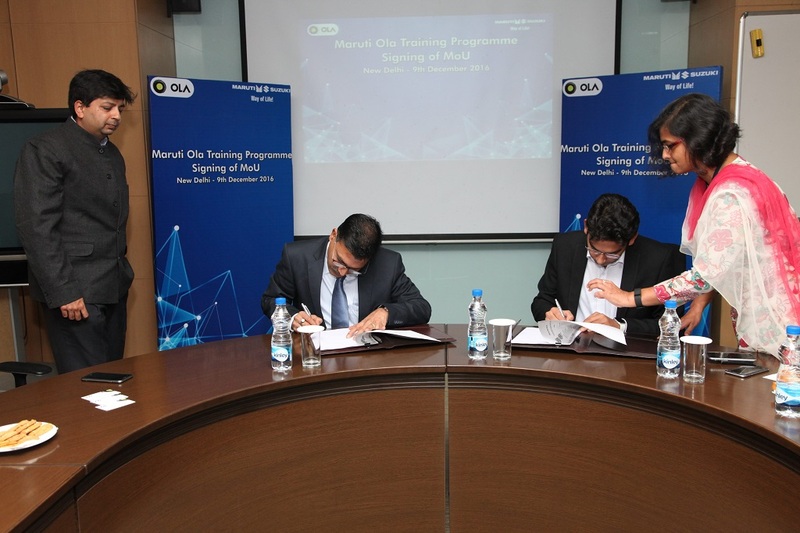 Maruti Suzuki India Limited (MSIL), India’s leading passenger vehicle manufacturer today signed a Memorandum of Understanding with Ola, the online cab aggregator, to train aspiring drivers-partners. Under the ‘Maruti Ola Training Program’, the Company targets to benefit 40,000 individuals/ Ola partner-drivers in safe driving, over a period of three years. 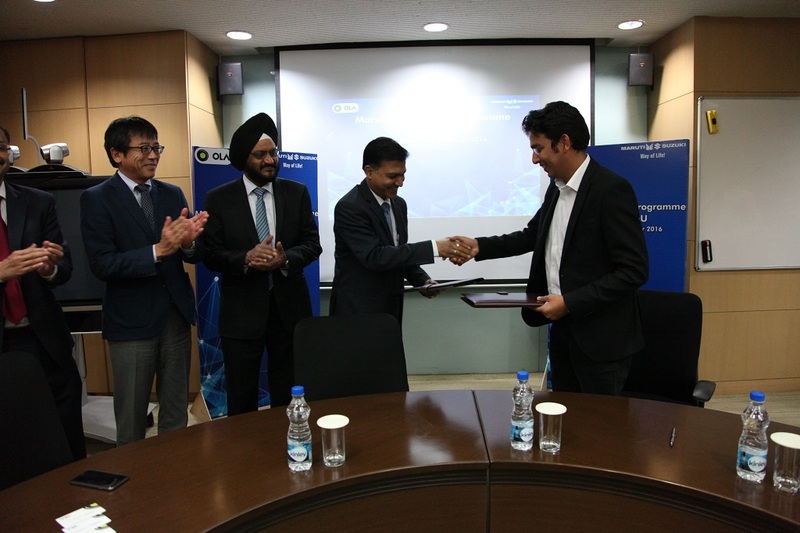 Maruti Suzuki and Ola partnership will create entrepreneurship opportunities for aspiring drivers-partners as well as make urban transportation safe, reliable and convenient. The pilot phase of the initiative will be rolled out in Bangalore, Hyderabad, Chennai and in NCR. The driving training programme will be gradually rolled out in Mumbai, Ahmedabad and Pune. Ola, as a technology platform will help create opportunities for these trained drivers by giving them access to infrastructure, financing and continuous revenue. Over the last 5 years, Ola has been successful in on-boarding over 5 lakh skilled driver-partners onto its platform. 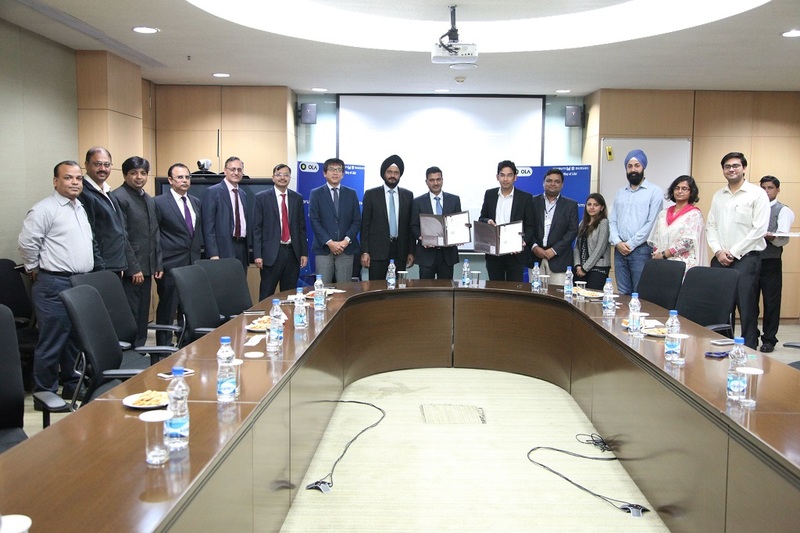 According to the MoU, Maruti Suzuki would help the individuals/Ola partner-drivers obtain commercial license and also assist in availing vehicle financing to purchase their own car, after the completion of their course. Ola will also provide qualified leads of potential driver-partners to Maruti Suzuki for facilitating them with commercial driving training. All the aspiring drivers will undergo a 30-day driving training which includes a pre- and post- assessment tests to gauge the driving skills of these individuals. The classroom sessions will familiarize the trainee with basic requirements such as vehicle controls & mechanisms, road signage, rules and markings, driving in difficult conditions, maintenance & fuel efficiency tips and traffic laws. Besides these dedicated sessions on soft skills like being a good road user, interactive case studies on the effect of bad driving habits, the importance of positive attitude, grooming tips, etiquettes and good manners are imparted to instil safe driving habits and become a responsible driver. The practical training sessions cover intensive training on safe and efficient driving, pre-checks before starting to drive, risk perception, defensive driving techniques, driving in difficult conditions, rules of the road and emergency handling. Ola works closely with multiple state governments to create a skilled workforce that has access to capital, insurance and vehicle at discounted prices. Ola aims to add 50 Lakh driver-partners on its platform by 2022 by mobilizing, training and engaging with aspirants through such partnerships. 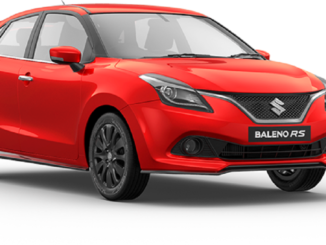 Maruti Suzuki has been actively imparting driver training since year 2000. The Company has setup 6 IDTRs (Institute of Driving and Traffic Research) and over 370 MDS (Maruti Driving Schools) facilities to impart driving training to novices as well as to existing drivers. MDS are neighbourhood driving schools set up in partnership with Maruti Suzuki’s dealer partners. The driving schools are equipped with advanced driving simulators to create on-road driving situations and offer a mix of classroom and practical training by trained instructors, including women. Almost 50 per cent of those enrolled at MDS are women. The Company encourages people to take up driving as a profession through social programs like Unnati where women are imparted training in etiquettes and customer relations, besides building the skill of safe driving. Currently over 370 Maruti Driving Schools are operational across the country. 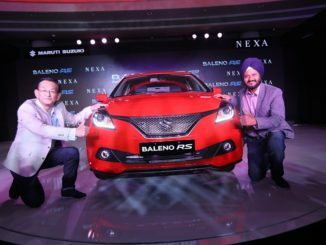 Maruti Suzuki has set up IDTRs in collaboration with state governments. Equipped with scientifically engineered training and testing tracks of international standards, state-of-the-art driving simulators and well-maintained vehicles, these IDTRs follow a structured training content including classroom and practical sessions. The course is imparted by well-qualified instructors. 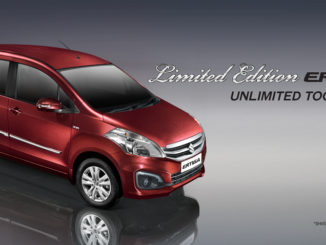 Maruti Suzuki manages 6 IDTRs (Two each in Haryana, and Delhi NCR, one each in Uttarakhand and Gujarat). While the MDS focuses on personal car driving, the IDTR additionally trains drivers for commercial driving including trucks, buses and other heavy motor vehicles and taxi & three-wheelers. The Company is working closely with the Ministry of Tribal Development in Gujarat to train tribal youth in safe driving. Besides road safety, this residential IDTR facility near Vadodra approaches driving also as an employment opportunity. In addition to good quality driving training, students also receive training in personality, hygiene, courtesy, and communication. Nearly 10,000 young tribal people, mostly landless farm workers and unskilled construction workers, have been trained, groomed and employed. Their lives, as those of their families, have transformed. In addition to the driving training through IDTR and MDS, Maruti Suzuki imparts training to the fleet drivers of trucks and trailers that take away finished vehicles to the dealers. Over 45,000 such drivers have benefitted from such trainings by the Company, over the past 4 years. The Company has also established 10 Road Safety Knowledge Centres (RSKC) in partnership with Haryana Transport Department and Haryana Police. Through this RSKC facility, the Company helps local police in traffic management by way of training. Special modules are designed for traffic offenders and license seekers at the RSKC centres.